Wiko Jerry smart phone is a simple but classic designed mainly for those that want good sized mobile phones, coming with 5.0 inch screen size and interesting 16GB internal storage and massive 2000mAh battery. 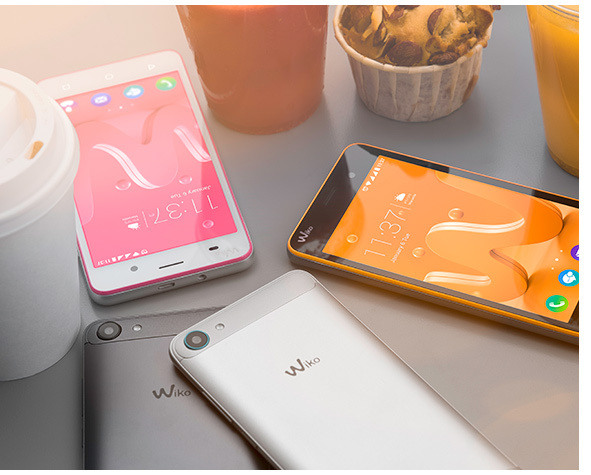 Also Wiko Jerry is packed with strong 1.3GHZ quad-core Processor, 8GB internal storage, 1GB RAM. A 5 megapixels rear camera and 2 megapixels front, with good selfie quality pictures. Pre-loaded with powerful google android OS version 6.0 marshmallow. This Wiko Jerry android phone has a Dual sim functionality with full 4G/LTE support, which is very easy for internet connectivity. it will be up for sale come January 2017.